Saudi Arabia, the United Arab Emirates, Egypt and Bahrain stated that they are cutting diplomatic relations with Qatar. The Kingdom of Saudi Arabia said it was cutting the ties to its neighbour and has pulled all Qatari troops from the ongoing war in Yemen. morning, the 5th of June saying “it was taking the action for what it called the protection of national security”. The statement seem to come timely in line with an earlier announcement by Bahrain similarly cutting ties. No immediate comment from Qatar. 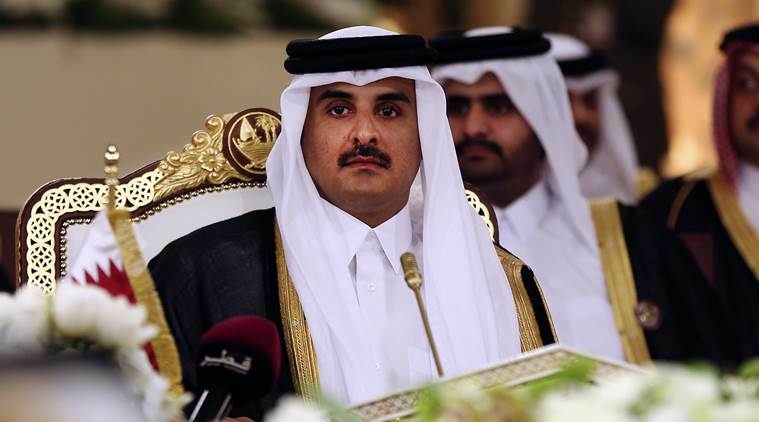 The dispute between Qatar and the Gulf’s Arab countries escalated after a recent hack of Qatar’s state-run news agency. It has spiraled since.